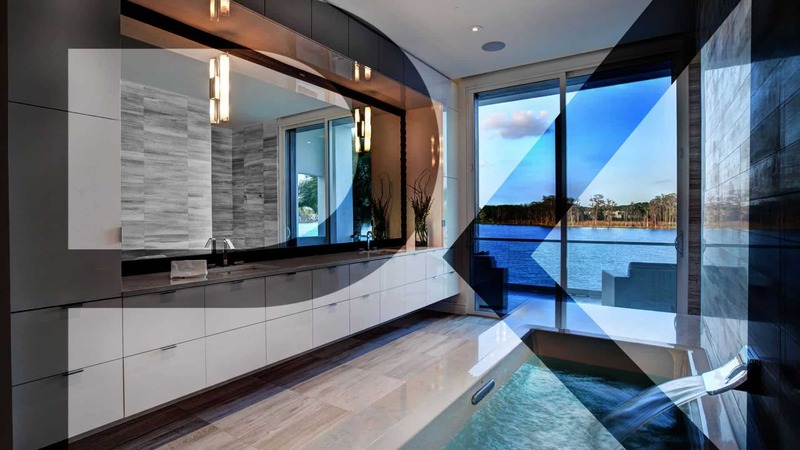 A prominent and innovative architecture and interior design firm, Phil Kean Design Group stands out as one of Central Florida’s most distinctive luxury custom homebuilders. Entrusted to help the award-winning firm garner worldwide recognition and earn new business across the globe, evok was tasked with building and managing a robust content and optimization strategy for PKDG. Through the creation of timely, relevant and engaging blog posts, as well as continued search engine optimization across the firm’s website, we have enjoyed constant gains in the digital world for Phil Kean Design Group. Our engagement continues to blossom, with maintained, positive month over month results.